The purpose of the PCA athletics program is to produce well-rounded young men and women who exhibit outstanding Christian character on and off the field. We hold to the core belief that the character of our athletes comes first and that Christ-like character isn’t left on the bench but carries over into every endeavor of life. Plymouth Christian athletes are encouraged to do their best, function as part of a team and develop their God-given abilities for His glory. Regardless of whether we win or lose, PCA teams strive to demonstrate respect and dignity. Several PCA athletes have gone on to play college sports and many have been awarded significant athletic college scholarships. If you have a student that is interested in participating in any sport during the school year, a current Physical Form and a current Permission/Liability Form are required for all sports BEFORE your student can participate in any try-out, practice, or game. In accordance with MHSAA policy, a current physical is one dated on or after April 15 of the previous school year and is valid for the next school year. Forms are also available in the PCA Athletic and Secondary offices. 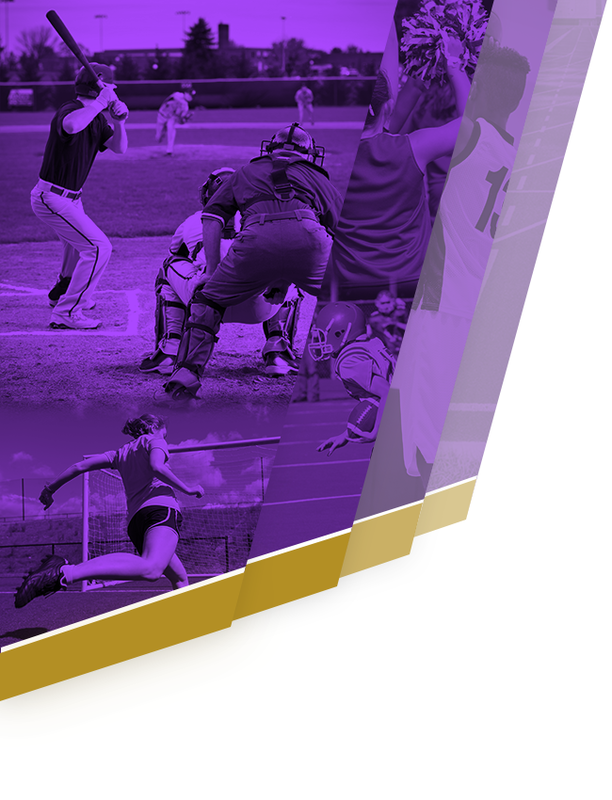 To learn more details about the PCA Athletic Program, we encourage all parents and athletes to review the Athletic Handbook. Plymouth Christian Academy elementary sports emphasize fundamentals, sportsmanship, and fair play. Our teams play against schools from the surrounding areas, and our coaching staff serves as Christian role models and examples of excellence to our young players. The Plymouth Christian Sports Academy Program is a building block in youth skill development for boys and girls ages 10 and up playing intramural sports. Its focus is to maintain the increased time to reinforce their particular skill and adjust to the complete team at each age level. There is a very strong emphasis on the fundamentals. These strategies have allowed each athlete to increase his or her improvement ratio rapidly. 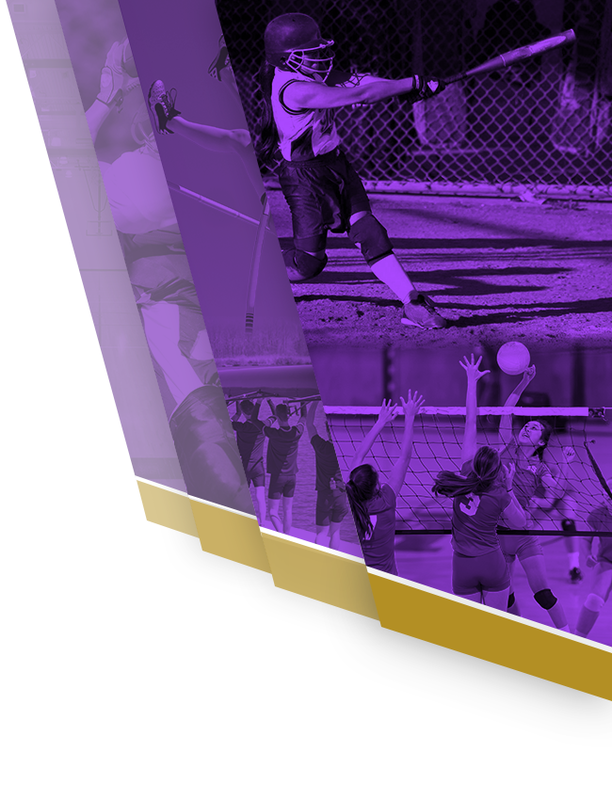 The sports included in the Academy Program are intramural basketball, baseball, volleyball and soccer. This program is held on selected Saturdays throughout the school year. The Eaglet Sports Program is a unique concept in youth skill development for boys and girls 6-9 years old playing intramural sports. Downsizing the bases, field and adjusting a few rules to each age level will increase the amount of time and allow each player to be able to reinforce a particular skill. We have a very strong emphasis on the fundamentals of basketball, baseball and soccer. This program is held on selected Saturdays throughout the school year. Plymouth Christian Academy middle school sports emphasize the fundamentals, sportsmanship, and fair play. Our teams play against schools from the surrounding areas and our coaching staff serves as Christian role models and examples of excellence to our young players. Plymouth Christian Academy High School sports emphasize sportsmanship and competitive play. Our teams play against schools from the surrounding areas and our coaching staff serves as Christian role models and examples of excellence to our young players.